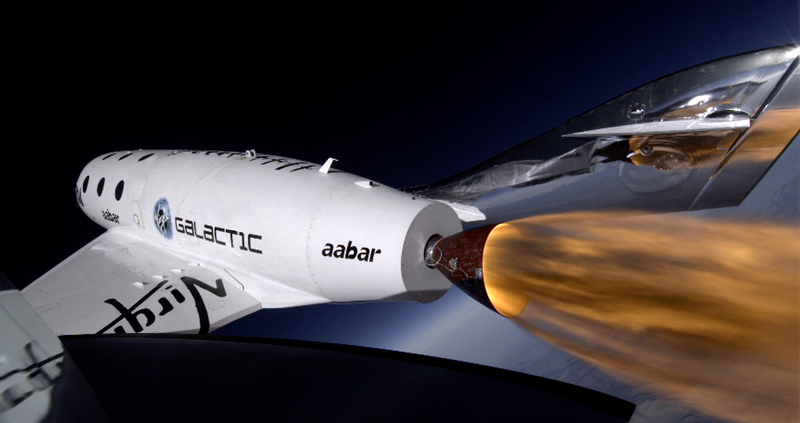 Virgin Galactic's SpaceShipTwo spacecraft reached 71,000 feet in its third successful and very beautiful test flight. 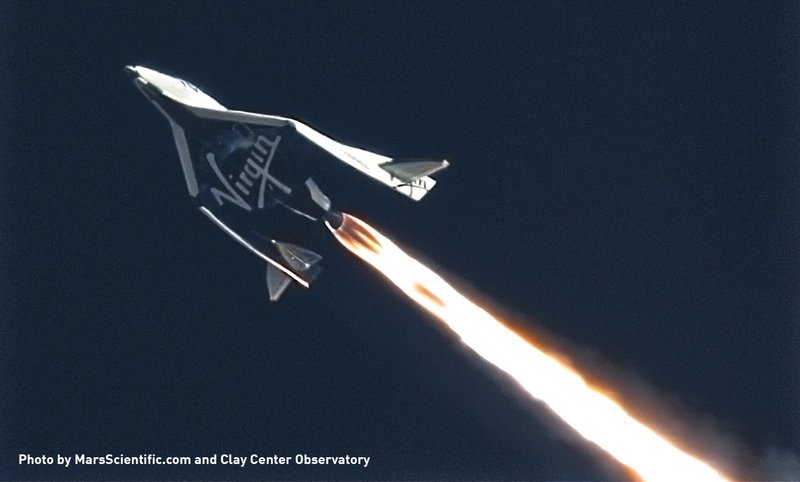 Richard Branson's Virgin Galactic took a big step toward its plan of making private, "routine" spaceflight a reality last week with the third successful test flight of SpaceShipTwo, a rocket-powered, six-passenger ship that flies like a conventional glider in atmosphere but also employs a small thruster setup known as the Reaction Control System to allow for maneuverability while in space. SS2 flew to 71,000 feet during the test flight, well below its designed maximum altitude of 361,000 feet but more than enough demonstrate the viability of its systems. "2014 will be the year when we will finally put our beautiful spaceship in her natural environment of space," Virgin mastermind Sir Richard Branson said. "Today, we had our own Chief Pilot flying another flawless supersonic flight and proving the various systems required to take us safely to space, as well as providing the very best experience while we're up there." Unlike conventional rockets, SS2 is carried into the air by WhiteKnight2, a dual-fuselage aircraft that flies to approximately 46,000 and then releases its payload. 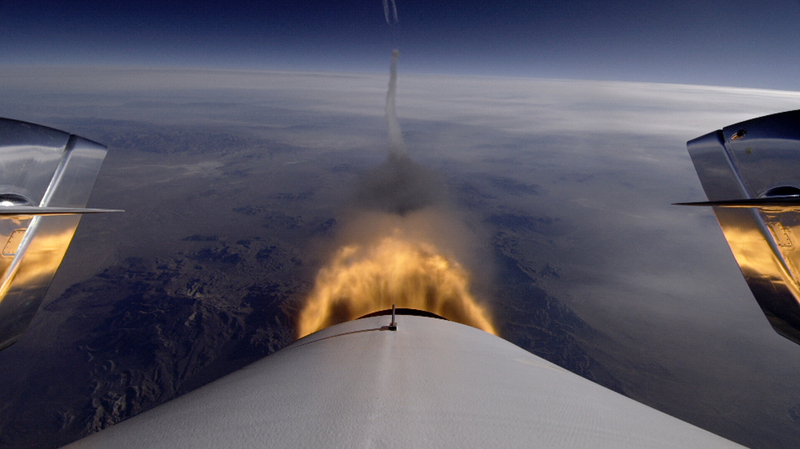 After a few seconds of freefall, SS2's rocket engines ignite, powering the craft to its apogee. "Drop launches" like this are actually a fairly common system for testing experimental aircraft; Chuck Yeager became the first man to break the sound barrier with the Bell X-1, which was launched in the same fashion from a B29 bomber. I don't mind admitting that I get goosebumps watching this video. It took thousands of years of technological evolution to achieve powered flight, yet in just the past hundred we've gone from the flimsiest and most primitive of aircraft to these magnificent machines. For all that's wrong with the world today, it's good to have a reminder now and then that we truly do live in a remarkable and wonderful time.